Nonito Donaire, who has won major titles in four weight classes and an interim title in a fifth, this week signed a promotional contract with Richard Schaefer’s Ringstar Sports. Donaire, 34, most recently lost his super bantamweight world title to Jessie Magdaleno in November in Las Vegas. Donaire is 37-4 with 24 knockouts. Much has been said about how Leo Santa Cruz could not have been 100 percent focused on the task at hand July 30 when he set out to defend his featherweight title against Carl Frampton of Northern Ireland at Barclays Center in Brooklyn. Santa Cruz’s father/trainer Jose was at the fight, but he had missed a lot of camp because he is fighting spinal cancer, and Frampton took his son’s title via majority decision. However, the elder Santa Cruz has since gone into remission and he is in camp full-time as his son prepares for the Jan. 28 rematch with Frampton at MGM Grand in Las Vegas (on Showtime). 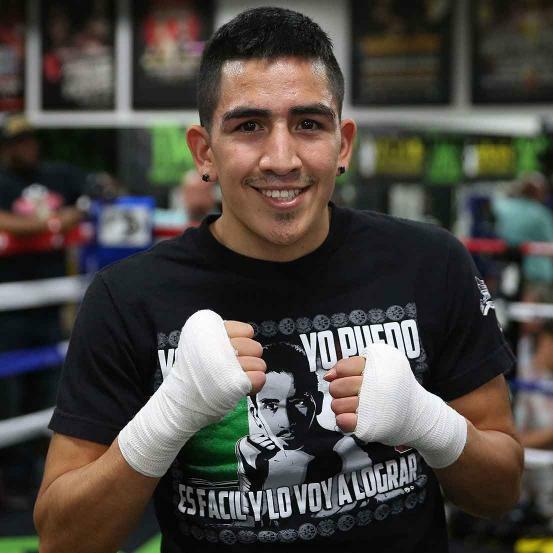 Leo Santa Cruz (32-1-1, 18 KOs), who is also trained by his brother Antonio, is stoked. Jose Santa Cruz believes he can help his son be at the top of his game. Frampton, 29, is 23-0 with 14 knockouts. Santa Cruz, of Lincoln Heights, is 28. 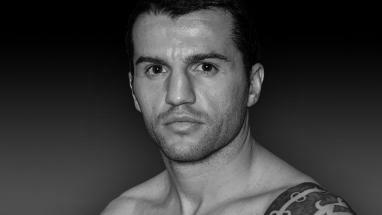 Unless you’re a real fanatic of the sweet science, chances are you’ve never heard of Dejan Zlaticanin. He is a lightweight champion from Montenegro who has fought his past two bouts in the United States after fighting his first 20 in his homeland and various other countries. Americans will get to know him much better when he defends his title against Mikey Garcia of Oxnard on Jan. 28 at MGM Grand in Las Vegas. They will tangle underneath the featherweight championship between Carl Frampton of Northern Ireland and Leo Santa Cruz of Lincoln Heights (on Showtime). One thing’s certain, Zlaticanin (22-0, 15 KOs) is not shy about saying what he plans on doing to Garcia. That was clear Tuesday at Fortune Gym in Hollywood. While some of us may wonder how good Zlaticanin really is, Garcia (35-0, 29 KOs) intimated he needs no convincing. Promoter Richard Schaefer of Ringstar Sports has signed middleweight Misael Rodriguez – a 2016 Olympic bronze-medal winner from Mexico – to a promotional contract. Schaefer recently signed U.S. Olympian Carlos Balderas of Santa Maria. 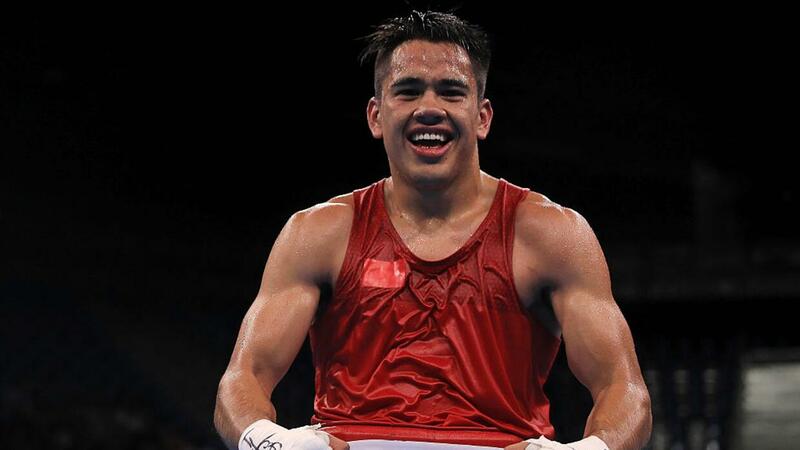 “I’m thrilled to be adding another promising young potential superstar in Misael Rodriguez to the Ringstar lineup,” said Schaefer, the former CEO of Golden Boy Promotions who recently founded Ringstar. “This is a young man who has overcome overcome every obstacle thrown his way. Rodriguez, just 22, is stoked to hook up with Ringstar. Promoter Richard Schaefer has spent more than two years on the sidelines after resigning his post as CEO of Golden Boy Promotions in June 2014. He didn’t go to a lot of fights during that time, but the few he did attend contained a message he really liked. Schaefer is back in the saddle and will be co-promoting Saturday’s card at USC’s Galen Center that will be headlined by the featherweight title fight between Abner Mares of Hawaiian Gardens and champion Jesus Cuellar of Argentina (on Showtime). Ringstar will also be co-promoting the Jan. 28 featherweight championship rematch between champion Carl Frampton of Northern Ireland and Leo Santa Cruz of Lincoln Heights (on Showtime). Dejan Zlaticanin of Montenegro won the lightweight world title with a third-round stoppage of Franklin Mamani of Bolivia in June in Verona, N.Y. It made him kind of a big deal in his homeland. Zlaticanin (22-0, 15 KOs) wants them to love him even more and he figures a successful title defense over someone like Mikey Garcia will do just that. The two square off Dec. 10 at Galen Center (on Showtime) underneath the main event between Abner Mares of Hawaiian Gardens and featherweight champion Jesus Cuellar of Argentina. Garcia (35-0, 29 KOs), of Oxnard, has won world titles at featherweight and super featherweight. He relishes the chance to win one in a third. Trash-talking is part of the sweet science. Heck, it’s part of every sport. But it’s always nice when there is none because there’s nothing wrong with athletes showing some class. Leo Santa Cruz of Lincoln Heights and Carl Frampton of Belfast, Northern Ireland on Thursday played host to a Los Angeles news conference promoting their Jan. 28 rematch at MGM Grand in Las Vegas (on Showtime). The two squared off on July 30 at Barclays Center in New York City, Frampton taking Santa Cruz’s featherweight world title via majority decision in a close, and terrific, fight. Frampton (23-0, 14 KOs) thanked Santa Cruz (32-1-1, 18 KOs) for giving him the shot in July, and that he was only too happy to give him the rematch as quickly as possible. Santa Cruz, 28, was equally kind. Santa Cruz a couple of days earlier at a news conference in Belfast said that he’s looking forward to this training camp because for the first fight his father’s health was weighing heavily on him. Promoter Richard Schaefer of Ringstar Spors announced at the news conference that Jose Santa Cruz’s cancer is in remission. A big round of applause followed. Schaefer said more than half of the 13,000-plus tickets available for this were sold on the first day. They are priced $54, $104, $204, $304, $404 and $504. There is a lot to be said for confidence. Featherweight champion Jesus Cuellar (28-1, 21 KOs) of Argentina appears to have that ahead of his Dec. 10 defense against Abner Mares (29-2-1, 15 KOs) of Hawaiian Gardens at USC’s Galen Center (on Showtime). But he knows no matter how good he feels about himself, he has to perform when the bell rings. “This is an important fight that I’ve wanted for a long time,” Cuellar said Tuesday at City of Angels Boxing Club in Los Angeles. “It’s an important fight for my career and to prove to everyone how good I am. 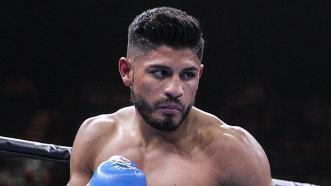 Abner Mares on Tuesday talked a lot about having trainer Robert Garcia on his team for the first time. The two will combine talents Dec. 10 when Mares challenges Jesus Cuellar of Argentina for his featherweight world title at USC’s Galen Center (on Showtime). But when we asked Mares to size up Cuellar, the hard-hitting champion with a record of 28-1 and 21 knockouts, Mares said very little. Cuellar is going to be the hardest puncher Mares has faced since he was knocked out in the first round by Jhonny Gonzalez in August 2013 at StubHub Center. Mares, who turned 31 on Monday, is 29-2-1 with 15 knockouts. He has won world titles in three weight classes. Cuellar, 29, will be looking to make his second successful defense.